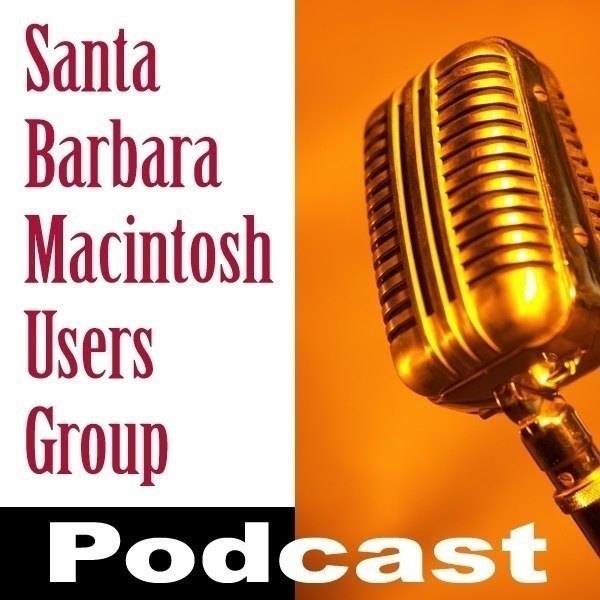 Brian, Harold, Kathy and Ian discuss the latest SBMUG, Mac and internet news. 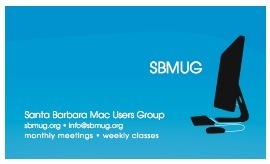 Brian, Harold and Kathy discuss the latest SBMUG, Mac and internet news. Brian and Harold discuss the latest Mac and internet news. Brian, Harold and Ian discuss the latest Mac and internet news.